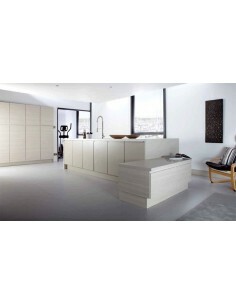 Our "made to measure door" service is very versatile, offering kitchen, bedroom, or office doors in sizes only you require. 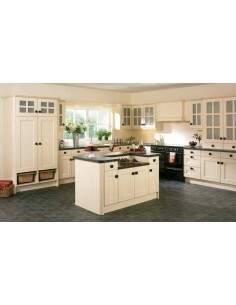 Ideal for replacement projects when a particular size of door is required. 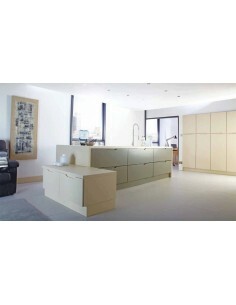 Maybe you are revamping a kitchen or replacing a bedroom with alternative colours, if so then this is the range for you! 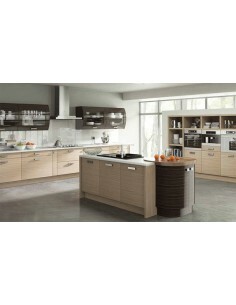 Gloss, matt or wood grain finishes, shaker, square or bevelled styles, the choice is endless. 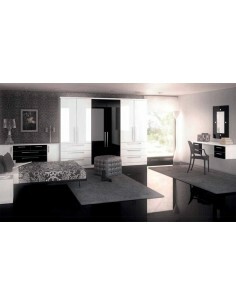 Take a look at our door options below that are included in the made to measure door range option. Like a style but not the colour? Most of our bespoke door styles are available in over 30 colours. Choice your colour, your style & we will make it to your required size. A real personal unique service. Part of the made to measure range. 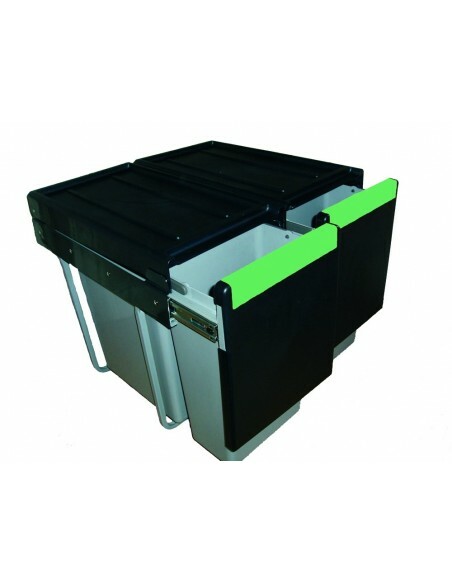 Over 20 colour options. Made to measure range. Any colour available. 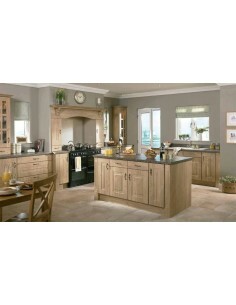 Rosapenna Winchester Oak kitchen doors - any colour/size. 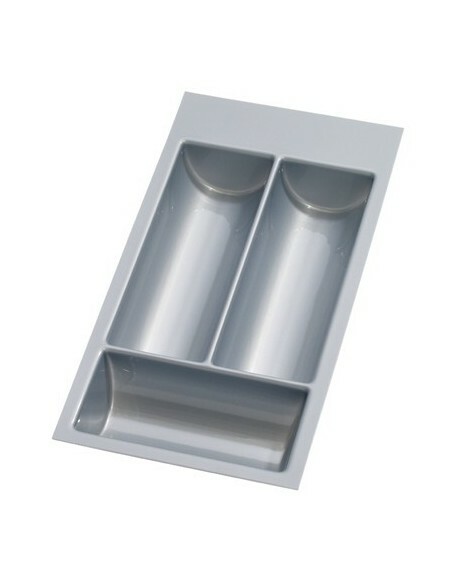 Full range of accessories & curved units available. 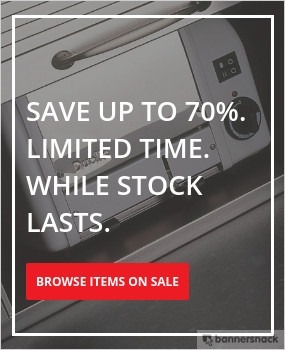 20+ colours & accessories available. 20+ Colours. Made to measure. Full range of accessories available. 20+ colour choices. 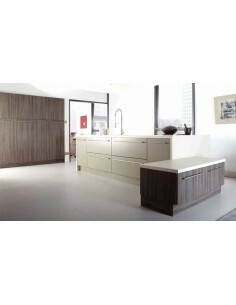 Made to measure ranges. Any colour. 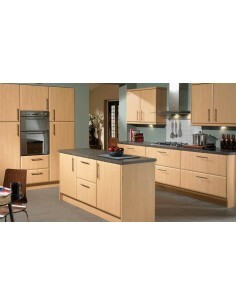 Duleek high gloss modern kitchen combining two door finishes for a contemporary twist. Part of the made to measure range. 30+ Colours. 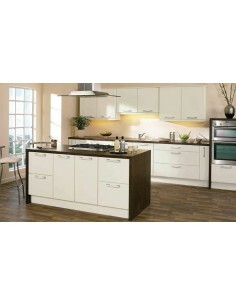 Handleless design. 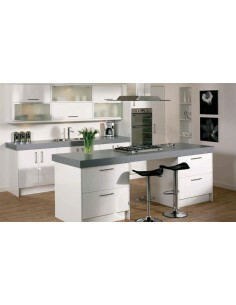 Duleek High Gloss White modern kitchens doors for a clean and streamlined effect. 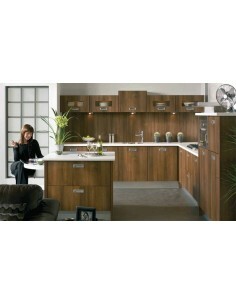 Duleek High Gloss Black modern kitchen doors/units many colours available. 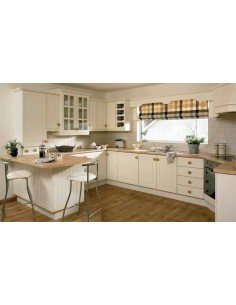 Duleek High Gloss Cream modern kitchen doors/units for a clean & simplistic design. 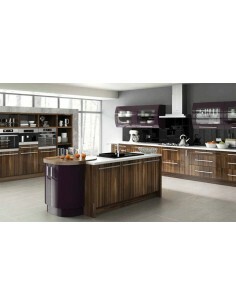 Duleek Troscan Oak & High Gloss Ebony modern doors/units in quality high gloss woodgrain and plain woodgrain finishing. 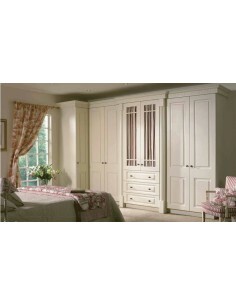 Part of the made to measure range - any size available. 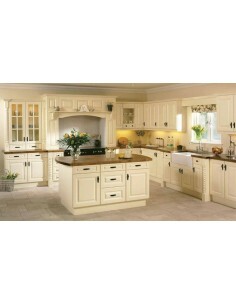 Curved doors available. 30+ Colours. Part of the made of measure range. 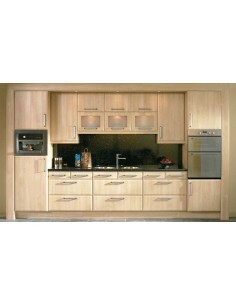 Curved doors available.